Adding real value to our clients with a unique, practical and caring service. We do this by providing long-term practical advice and emotional support tailored to meet the individual needs of those affected by a serious physical or mental health condition, disability, trauma or bereavement. We treat people with respect and always take the time to listen non-judgementally. Our compassion and creativity ensures a uniquely personalised and confidential service. 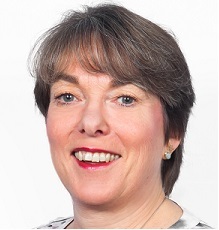 Christine spent the initial part of her career in financial roles and she has held several board positions in Financial Services and is a Chartered Director “When I worked on the acquisition of RedArc, I just fell in love with the business and was delighted to pick up the reins in 2010. Christine has 2 daughters and in what little spare time she has, enjoys needlework, gardening and walking. 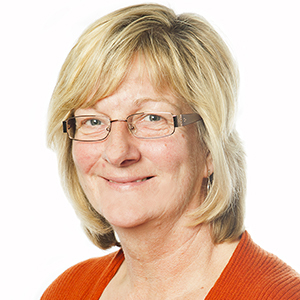 Sue trained at the Royal Liverpool Hospital and worked in the NHS for 27 years, primarily in acute medicine. She has wide experience and an interest in all aspects of nursing. She feels passionate about being a nurse and caring for people in difficult situations. 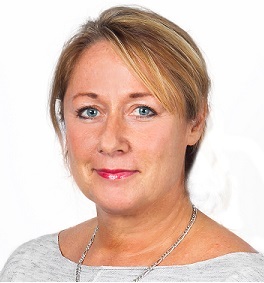 Sue joined RedArc in 2008 and she says “I have been delighted with the company’s values and ethos. I have great job satisfaction in being able to help people and really make a difference in a supportive and encouraging environment”. She enjoys reading, exercise and one of her personal achievements includes running the London Marathon. 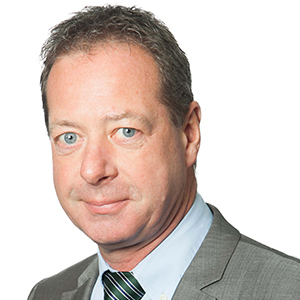 Aled joined RedArc having worked in financial services for more than 30 years. He has gained valuable commercial and operational experience working with leading banks, building societies, insurance companies and finance brokers. All of which has been invaluable to his role with RedArc. Outside of work it’s all about the family, even though much of that revolves around football, not just watching but managing and coaching two of the teams his sons play for. Sue trained as a general nurse at Whiston Hospital in Merseyside in 1984. She has a particular interest in cancer care and specialised in this area in London for 9 years. Sue also has experience both as a practice and triage nurse and continues to triage for the GP out-of-hours service locally. She has been working for RedArc since 2008. Her interests include family, yoga, reading, friends and roller/ice skating. Elizabeth has been an RGN since 1984. 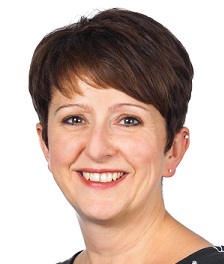 She has gained a range of experience in the NHS in Liverpool and Wirral hospitals. During the last 20 years she has had experience working in Nursing Homes, the last five years as the Lead Nurse/Deputy Manager. She has specialities in Care of the Elderly, General Nursing, Palliative Care and an interest in Autism. She enjoys time with her family, travelling, ice hockey, football and walking. 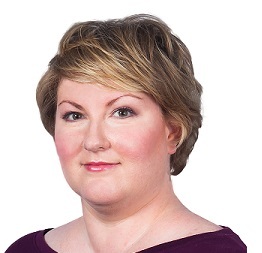 Alison joined RedArc after working in the NHS in North Wales for several years. She worked within the Primary Care Mental Health Services, providing brief therapeutic interventions for people aged 17 upwards. She worked alongside GPs trying to improve access to Mental Health Services. Alison also facilitated psycho-educational groups for people, around ‘managing mood’ and ‘coping skills’. She has a particular interest in CBT and Mindfulness. In her spare time, Alison enjoys spending time with family and friends. She enjoys watching movies and long countryside walks with her dog. Adele completed her general nurse training in 1991 and joined the Princess Mary’s Royal Air Force Nursing Service. She remained in the RAF for 24 years, initially working in military hospitals as an orthopaedic nurse. Adele completed her mental health nurse training in 2008 and subsequently worked in the Departments of Community Mental Health, delivering mental health support to both military and civilian patients. Most of her experience has been providing therapeutic interventions for those with depression, anxiety, stress related problems and post-traumatic stress. She completed tours at numerous bases, including overseas, and regularly worked as part of the aeromedical evacuation team during her time in the Service. She opted for early retirement from the military in 2015 in order to fulfil her love of travel. She joined the RedArc team in September 2017. Adele loves to experience new cultures, reading and walking. 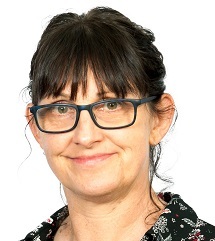 Having worked in nursing homes for more than 20 years, the last four as manager, Caroline felt the time was right for a new challenge – and thus joined RedArc in January 2009. Her special interests are elderly care, Multiple Sclerosis (MS), Parkinson’s disease, and Progressive Supranuclear Palsy. She enjoys spending time with her family and friends, listening to music, cooking, walking and reading. 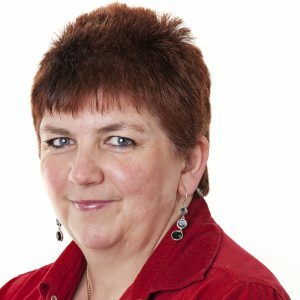 Caroline trained as a mental health nurse at North Wales Hospital, Denbigh and qualified in 1987. She has worked in the field of mental health for over 30 years including experience in the private sector. She worked for the NHS on psychiatric assessment wards and out-patient services. Prior to her role at RedArc and for the previous 8 years, Caroline was a Community Mental Health Nurse and Care Co-ordinator working with people who have severe and enduring mental illness. She has a breadth of knowledge through training and experiential learning on the job and finds that she continues to learn something new every day. She is keen to help people enhance their mental well-being and resilience. She enjoys spending time with her family, gardening, walking, reading and watching films. 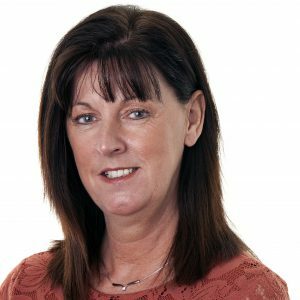 Denise has been in nursing for over 30 years and trained at St James’ Hospital, Leeds. She has worked in many areas including midwifery, elderly care and community nursing and spent 10 years working in Australia. Her most recent position was manager of a large care home providing care for the frail elderly, palliative care and dementia care. Denise felt that the time was right for a new challenge after developing the care home from a new build and joined RedArc in September 2011. She has a special interest in older people and cancer care. 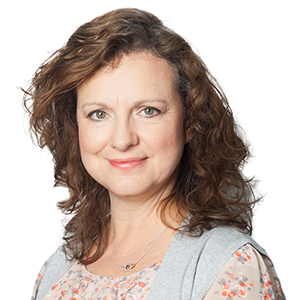 Denise enjoys time with her family, reading, walking in the country, drag racing and travelling around on her husband’s motorbike. 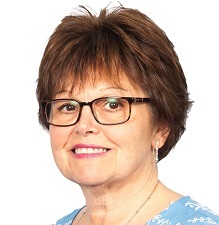 Jane trained at Chester School of Nursing 40 years ago and has a wealth of experience (30 years within the NHS). Her special interests include oncology, palliative and end of life care, elderly care, bereavement and loss. Jane’s most recent roles have included that of a Community Care Team Manager and clinically as a District Nurse, having obtained a District Nursing degree in 2003. Jane has also worked in theatres and nursing homes for the elderly. Jane enjoys spending time with her family, travelling, music and interior design. Joy trained as a General Nurse at Kings College Hospital, London where she gained experience in general medicine, respiratory medicine and cancer care prior to moving to primary care. 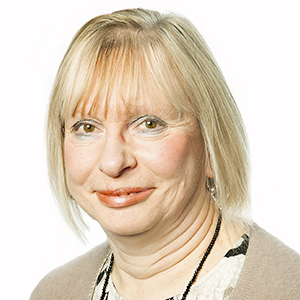 She has 25 years’ experience in primary care working as a practice nurse, triage nurse and commissioning manager. Joy enjoys gardening, travelling in her motor home, local history, playing piano, dancing and yoga. Julie previously worked as a carer in the community before qualifying as a Registered General Nurse through Staffordshire University. Upon qualifying she worked at the Robert Jones and Agnes Hunt Orthopaedic Hospital before moving into palliative care. 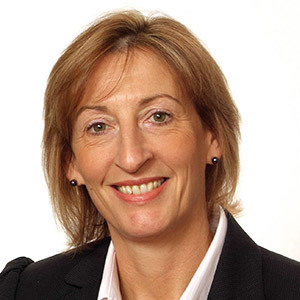 Her special interests include motor neurone disease (MND), bereavement support, palliative care and spinal injuries. Prior to her nurse training, Karen worked in the community, in hospitals and nursing homes as a healthcare support worker. She qualified as a Registered General Nurse in 2011 at Bangor University and went on to work as a Community Nurse caring for people who were housebound and of varied age groups. 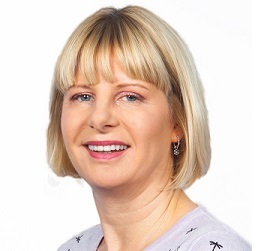 Karen has also worked in Accident & Emergency, Surgical and Medical wards, Surgical Assessment Units, Day Surgery care, orthopaedic discharge and care of the elderly. 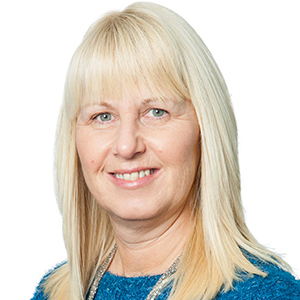 Wishing to work more closely with patients and their families, Karen worked in a nursing home, providing care and support for people with comorbidities and complex needs – she enjoyed this role. Karen enjoys spending time with her family. She also likes walking in the fresh air, socialising and eating out. Mary has been a nurse for over 30 years and trained in Manchester. She has worked extensively in cancer care from screening and health promotion, through to acute and palliative care. 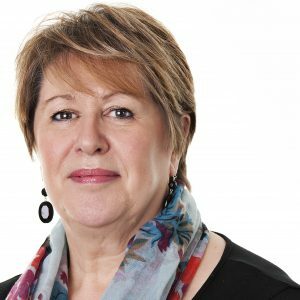 She has worked in two major cancer centres the Christie Hospital in Manchester and the Royal Marsden Hospital in Surrey, and also worked in the voluntary sector for two large cancer charities. Her last post was as a Clinical Nurse Specialist for Breast Cancer Care. She recently also worked in a small community hospital in the Channel Island of Alderney. Mary likes spending time with her husband and friends. She is a member of a community choir, enjoys reading, walking, cycling and visiting National Trust properties. Pat trained at the University Hospital of Wales in Cardiff and has been nursing for 32 years. She initially worked with children before moving on to general medicine and then cardiology. In 2003 she moved on from Coronary Care to work for NHS Direct where she stayed for 10 years. She has now brought her skills to RedArc and is enjoying the challenge. She likes spending time with her family, geocaching (but not when it’s muddy), cooking, reading and watching a good film. 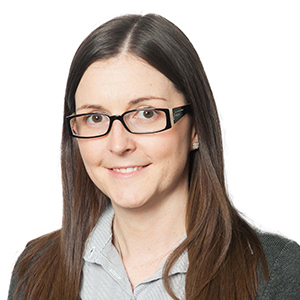 Sarah began her career in the health sector in 2005 working for the NHS as a staffing support co-ordinator. She quickly fell in love with the caring aspect of nursing and decided to commence her nurse training at the University of Chester. Her main experience is in cancer care, working for one of the largest networked cancer centres in the UK and most recently in orthopaedics. Sarah has also had the opportunity to work in many other areas such as acute medicine, elderly care and the women’s and children division. In her spare time Sarah enjoys reading and singing, and spending time with her children. Zena is both a registered mental and general health nurse with over 20 years’ experience working in the NHS and private sector. Her special interests include stress, anxiety disorders, depression, substance abuse and dementia care. For the last nine years Zena has worked in a nursing home using her extensive knowledge to perform many roles including that of Deputy Manager. Over the last two years she has being closely involved in the development of a new dementia community within the care home. Zena is passionate about mental health and making a difference to people’s lives. Zena enjoys relaxing by having long walks, watching films and adding to her Lego collection. Debbie has many years experience as a personal assistant and administration manager. She has worked in both the private and public sectors and before joining RedArc spent ten years organising and facilitating recruitment activities for a large government agency. She enjoys weekends away with friends, exploring the wonderfully diverse landscapes of the UK, as well as indulging in the good food and wine on offer along the way. 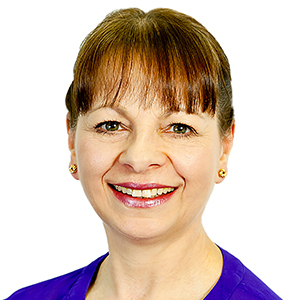 Judith spent over 20 years working for a national building society in a very busy branch and then a mortgage service centre as a mortgage underwriter. During this time she gained a lot of administration and customer service experience. In November 2010 she joined RedArc and really enjoys working in such a caring environment. Judith is married with a daughter and loves socialising with family and friends. She tries to keep fit by running, rowing (indoor; on the river would be a step too far! ), Thai boxing and participating in a dance fitness programme. 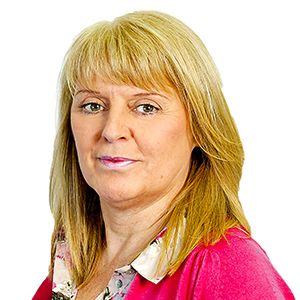 Karen spent 22 years working for a large building society in a variety of roles, the last ten years of which were spent as a mortgage adviser. During this time Karen gained valuable administration and customer service experience. She then spent four years working in retail before feeling it was time to take on a new challenge and return to an area of work which she loves. Karen is married with one teenage son. She enjoys running, has recently completed her first half marathon, and having weekends away with her family.